Order Custom Logo Shirts for Your Group! 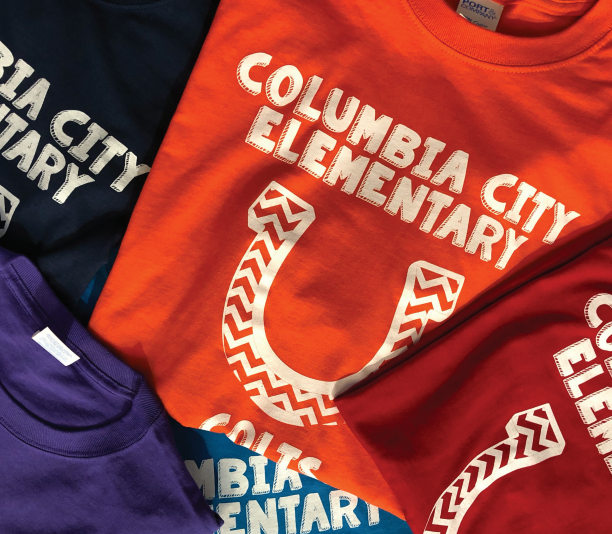 You no longer have to deal with the hassle or headache of selling custom logo shirts for your next project! Simply give us all your details and we will build an online store to take and process all of your orders for you. With over 20 years of business behind us, our service and productivity are the best in the industry! Let us put our skills to work for you! Online stores take all the hassle out of the usual ordering process! site just for you! Sell shirts while you sleep and make it easier for everyone! We can even bag each order so that all you have to do is distribute! goals with this feature! You won’t find this opportunity everywhere! everyone is sure to love! specifically for you and your purpose! Send your web store to your friends, family and social media. Then sit back, relax and let us do the rest. pickup method and payment. We will take of the hard part! Teeko will ship to your friends and family or pickup in-person! Tell us about your project and we will build you a store. Promote…Promote…Promote your store on social media! Don’t worry we will show you how! Project complete! Teeko will produce and deliver your products. Fundraising stores will receive their proceeds! Please include any and all info to help guide our next conversation. Feel free to include your goal for number of items sold, if it is a fundraising effort, and the type of group. This will help us in advising you on the best way to set up your TOGO web store.